Come and join in the fun on Saturday 8 October at the Queen Mary Cenre, Wisbech from 3:30pm - 5:30pm! Messy Church is a monthly creative way of having fun for all ages. 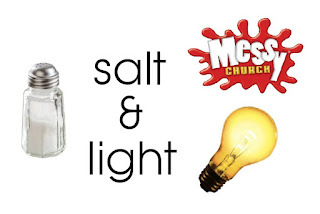 It is also church, so we learn about a theme from the Bible - this month it is 'Salt and Light' - sing a song and say a prayer as well as having a meal together at the end. 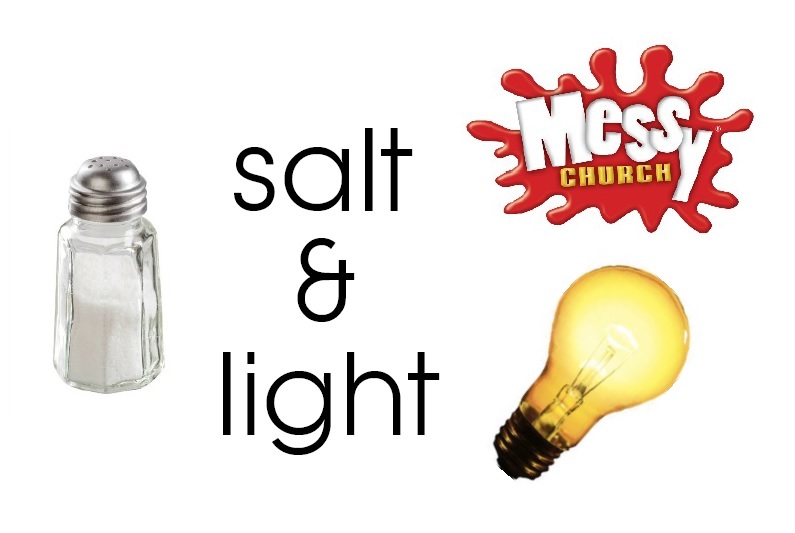 This month we are learning about what it means to be salt and light to the people around us - come along to find out all about it!